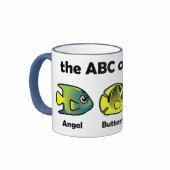 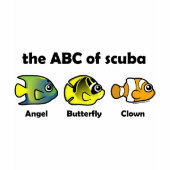 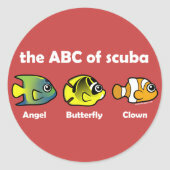 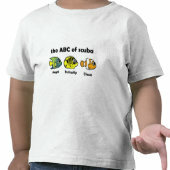 Three extra cute fish get together to make the Scubadorable ABC of Scuba! 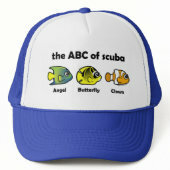 The Angelfish, Bannerfish and Clownfish on this design are totally cute! 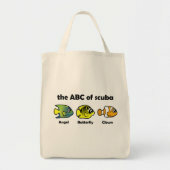 A Scubadorable original cute fish design. 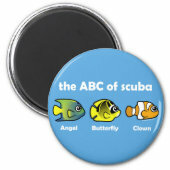 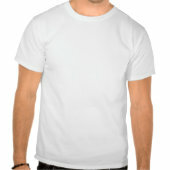 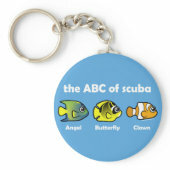 Great gifts here for scuba divers, fish lovers and anyone interested in sea life! 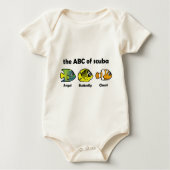 Don't forget your ABC's!